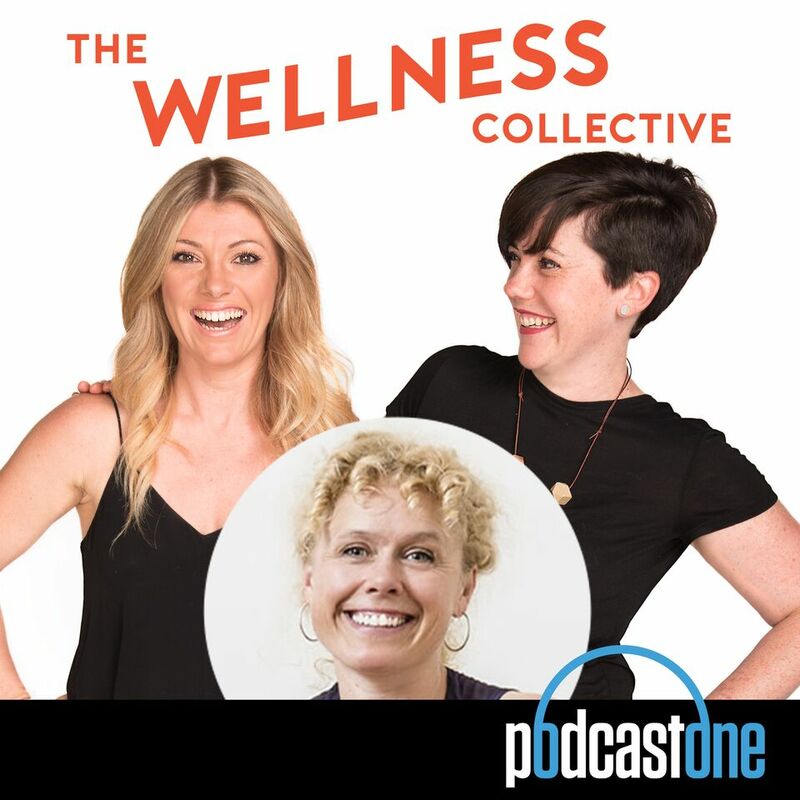 Ep 20 – Healthy Home, Healthy Body with The Building Biologist Nicole Bijlsma. 10 Miscarriages later Nicole Bijlsma began to wonder if her home environment was to blame. In a quest to sort out her fertility she revealed a minefield of information that supported her fears. From EMF’s to mould and bacteria she learnt how these factors may be leaving us nothing short of a hot mess. Now Nicole, a Building Biologist knows a LOT about this big topic. In this episode you’ll learn what may be to blame and very simple solutions you can implement to improve your health today. 00:30 – How happy can where you live make you? 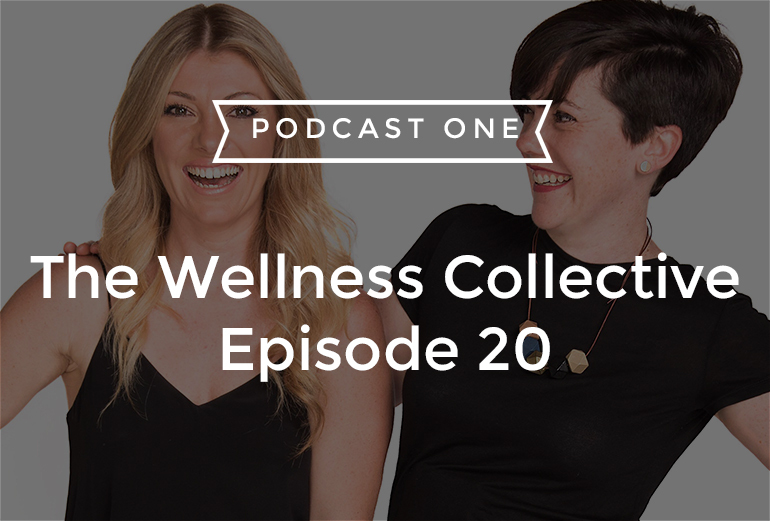 We talk about all things healthy homes in this episode. 02:45 – We asked our guest Nicole Bijlsma, a building biologist, if she’s ever seen a ‘perfect’ healthy home. 03:10 – Nicole explains how she helps people with allergies, illnesses and chronic diseases by looking at health hazards in their homes. 04:20 – Nicole tells us what we can do to make our homes healthier – she has some great simple tips. 05:10 – Find out why you shouldn’t use fly sprays or pesticides inside and the importance of a water filter. 06:45 – I talk about health issues in my family which had to do with their living space. 07:30 – I asked Nicole how we can reduce our exposure to chemicals in a new home. She has some great tips! 08:25 – We discuss the topic water damage and mould – apparently 1 in 2 Australian homes are water damaged (including mine)! 10:45 – We wanted to know how long it takes to get rid of mould and how it actually starts. 12:00 – Is mould in itself a problem? What is the best climate for mould to grow in? 14:00 – Cecelia asks Nicole what we can do about mould in our home. 15:30 – We talk about chemicals (the 4 P’s) in our homes and how they affect our hormones. 17:40 – BPA free water bottles are often sold as being safe for us but are they really any better? 19:20 – We were wondering how Nicole got interested in this area and she’s got a pretty impressive story to tell. 20:15 – Can the air quality of our home cause a miscarriage? 21:40 – Does our environment affect everyone the same? We discuss genes, microbiome and epigenetics with Nicole. 23:00 – Nicole explains how wifi and radio frequencies have an impact on your body on a cellular level. 24:55 – Nicole’s book ‘Healthy Home, Healthy Family’ helps people understand how their home is making them sick with simple ways to reduce exposure to hazards. 25:20 – Before we finish I wanted to ask Nicole about her 3 top things people can do right now to make their homes healthier. 26:15 – Find out if you have the right vacuum cleaner! 27:40 – Cecelia wanted to know one more thing – what is the best way to address mould?